PSA: You can manually install Galaxy S8 One UI update based on Android 9 Pie now! In case you didn’t know, the Android Pie update is now available for the Samsung Galaxy S8 and S8 Plus models. 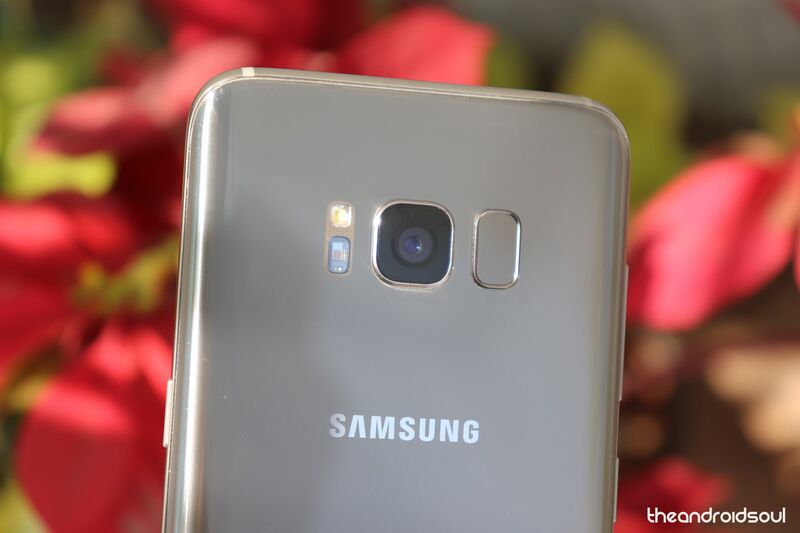 Users of these phones – both in the US and non-US region- can now download and install the Android 9 Pie based One UI update on their Galaxy S8 and S8 Plus now. As we know, Samsung released two separate versions of both the models, the versions differing from their counterparts based on the processor used. While one variant has the Exynos 8895, the other has Qualcomm Snapdragon 835. And, while the former is the variant distributed globally, the latter is only for the USA, Canada, China, Hong Kong, and Japan regions. Because the Android update has only been released for the Exynos 8895 variants, the official update is not available in the aforementioned regions as of yet. US users though need not despair. They can still get their hands on a leaked Android Pie beta update, the software version being DRL6. For your information, we may add that the global (Exynos) variant of the Samsung Galaxy S8 is named G950F and of the Samsung Galaxy S8 Plus is named G955F. The software version of the official Android Pie beta OTA is ZSA5. Let us know if you need any help in installing Android Pie beta on your Galaxy S8 and S8+.